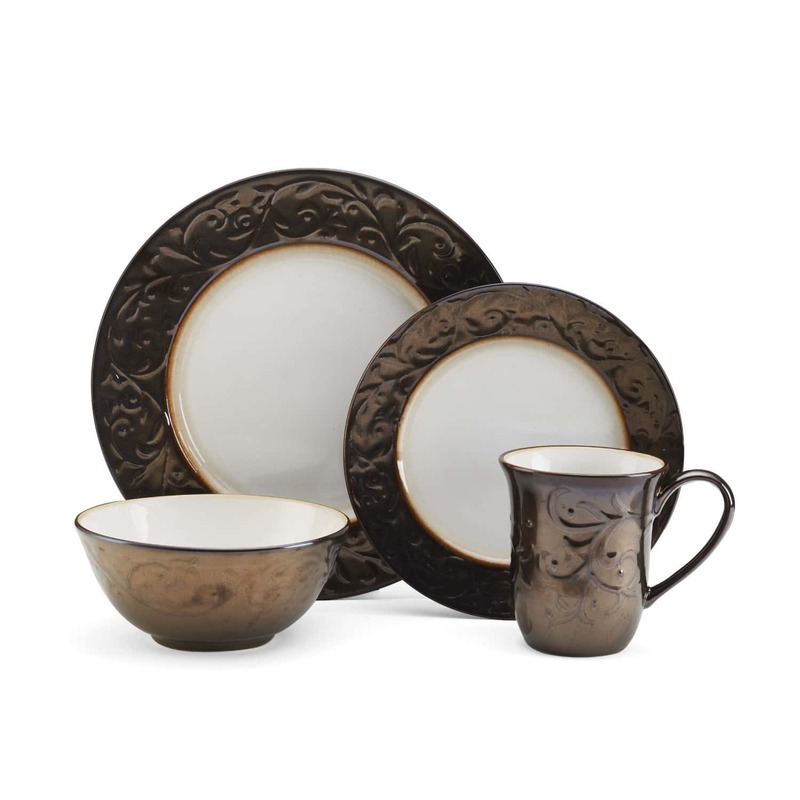 Choosing the right dinner set can help set the mood for meals with family and friends. 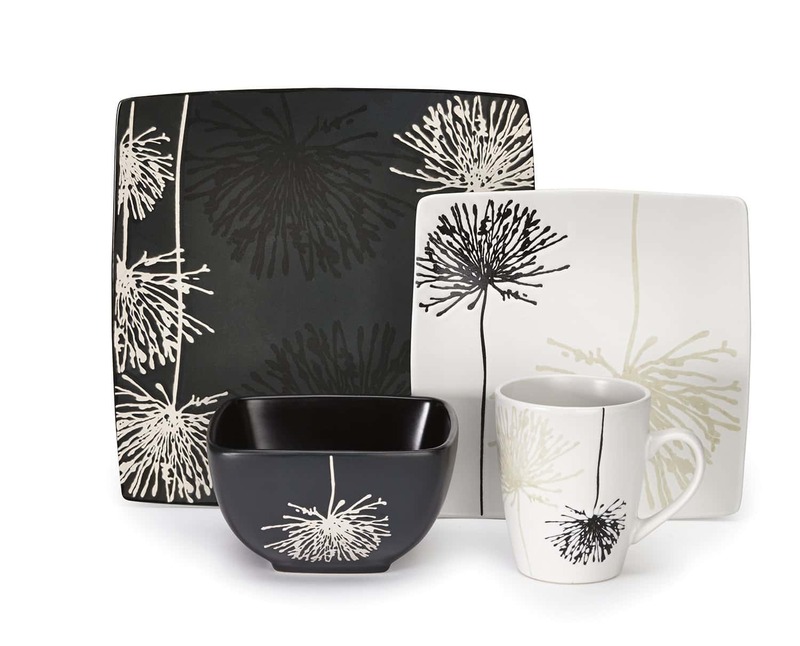 When you are designing your home the little things can make as much difference as the bigger ones. 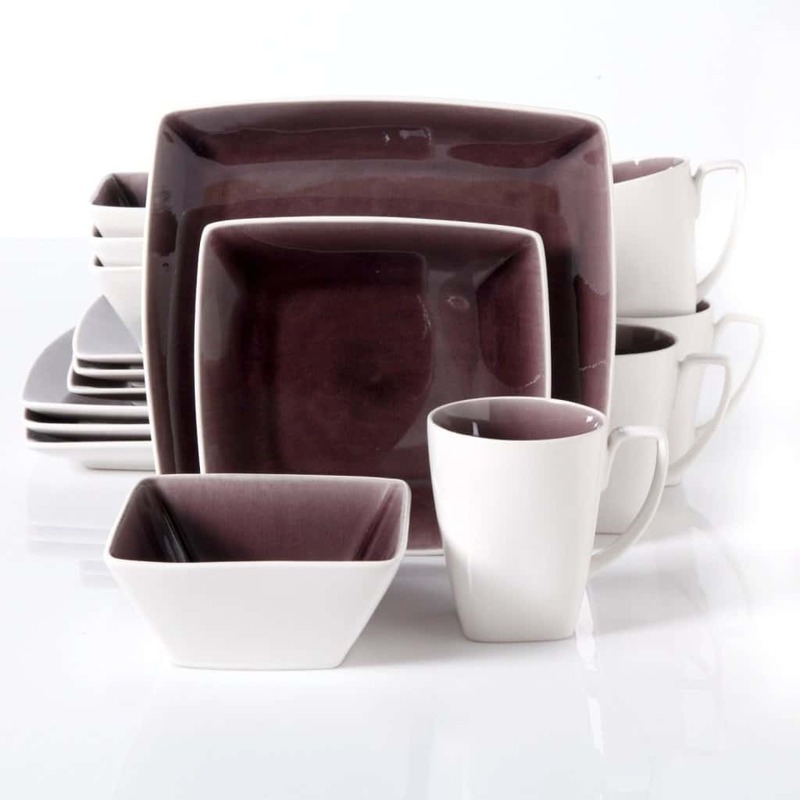 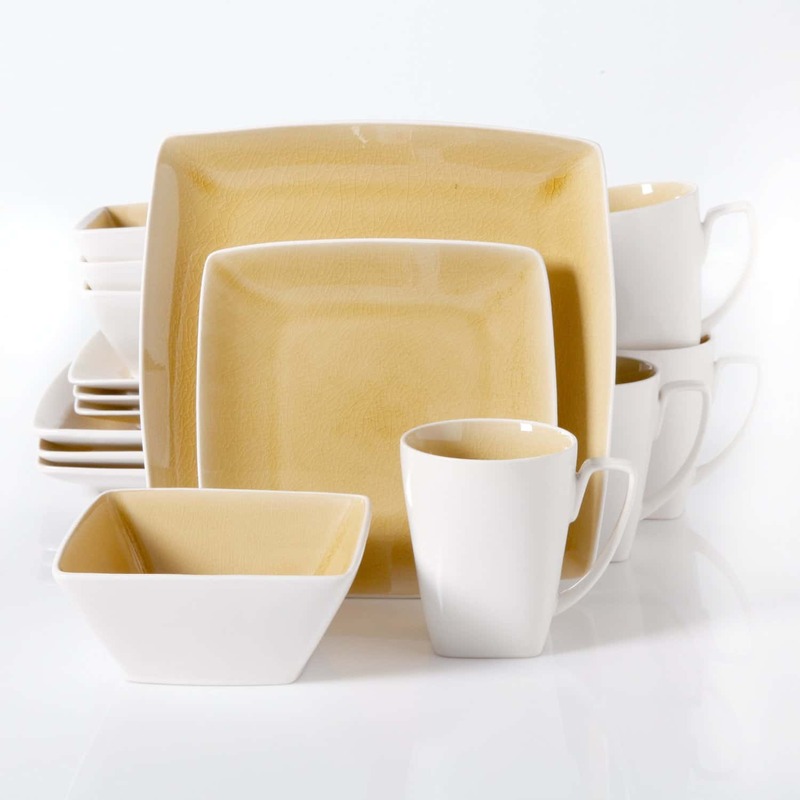 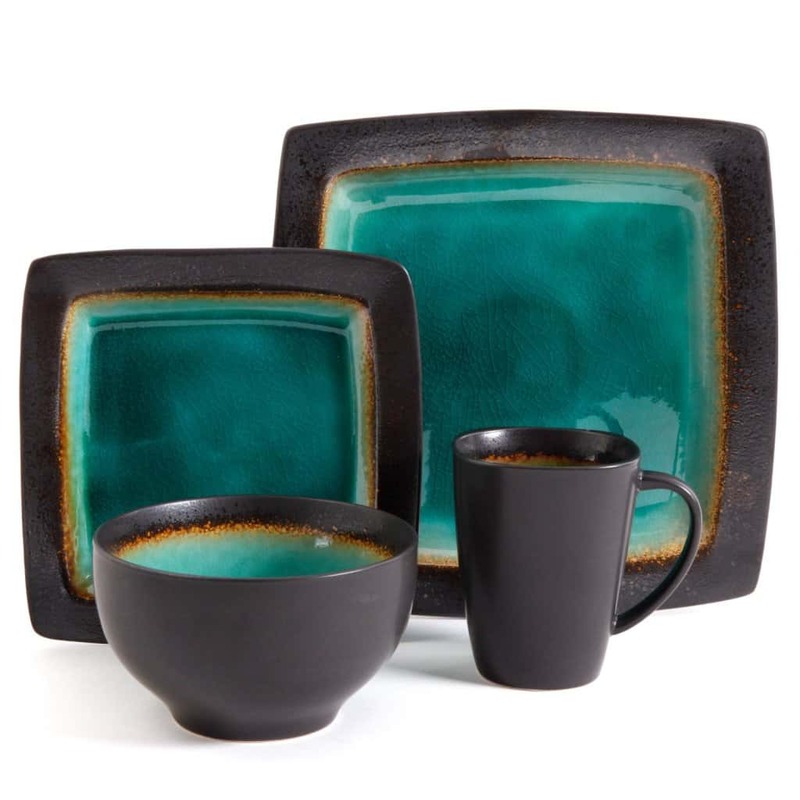 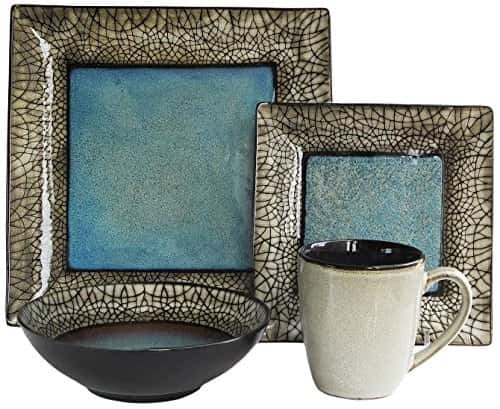 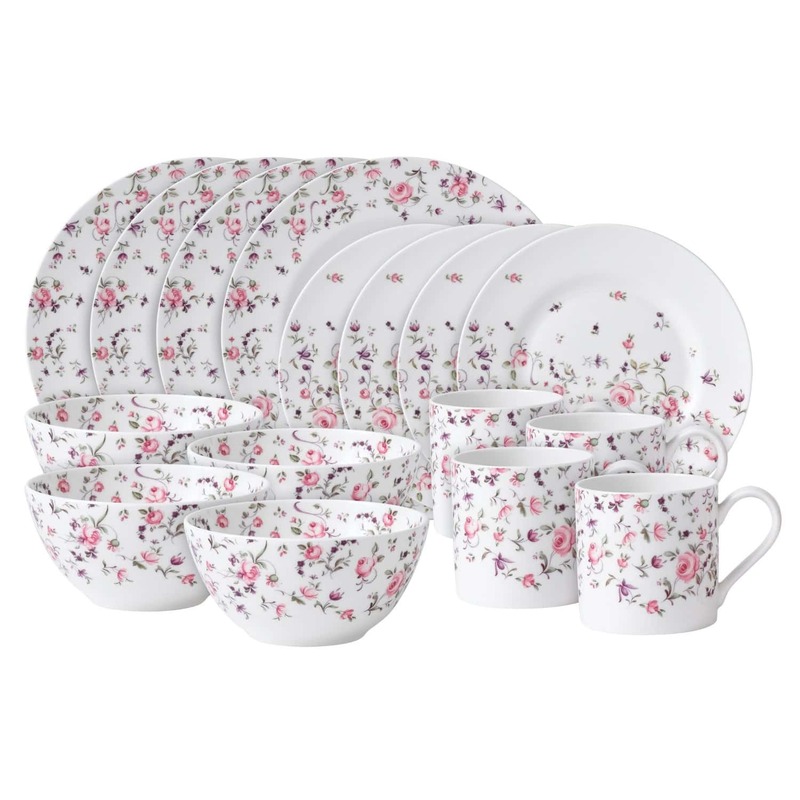 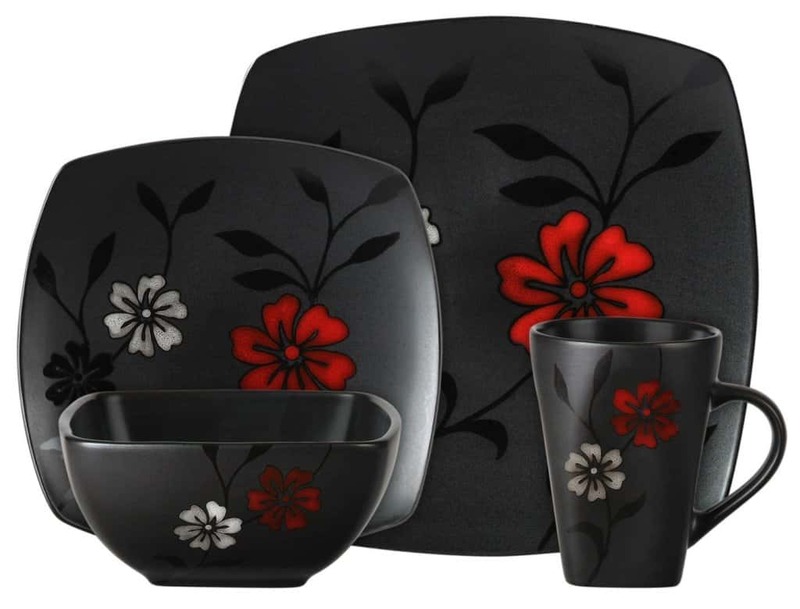 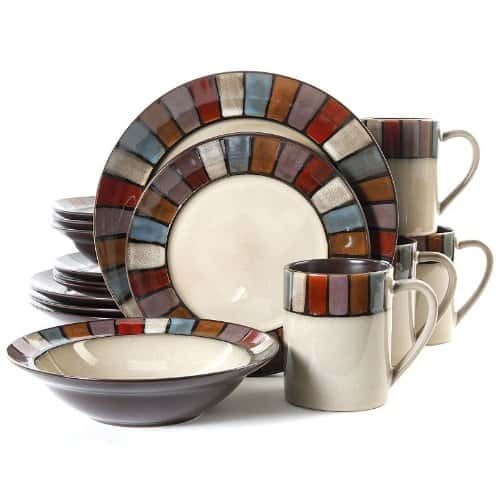 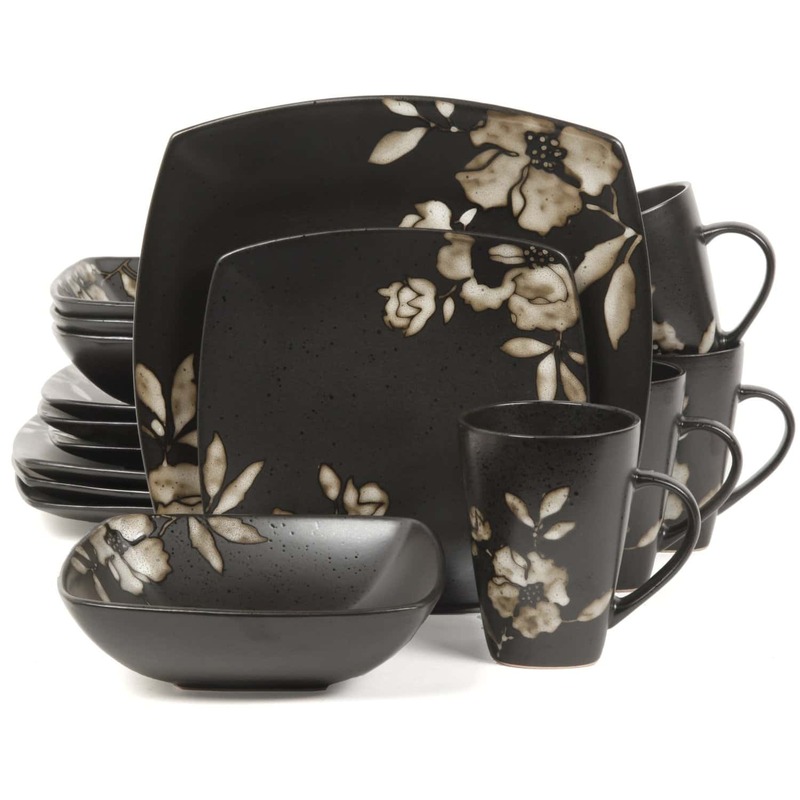 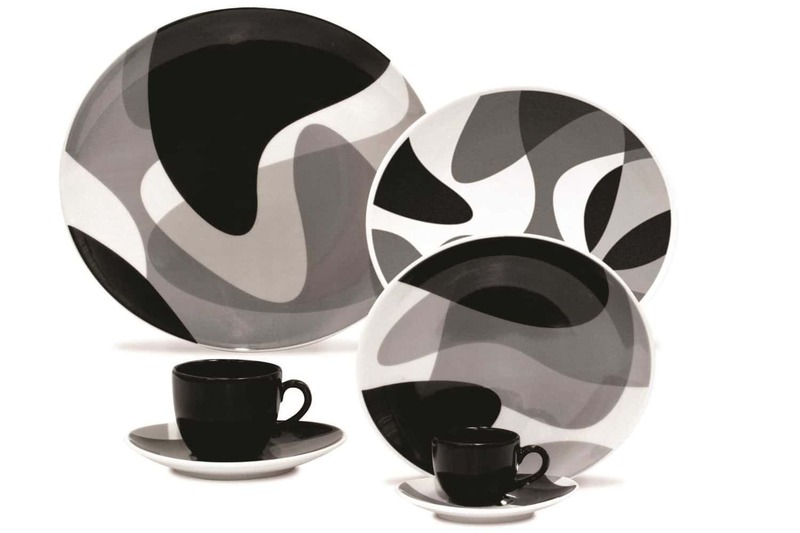 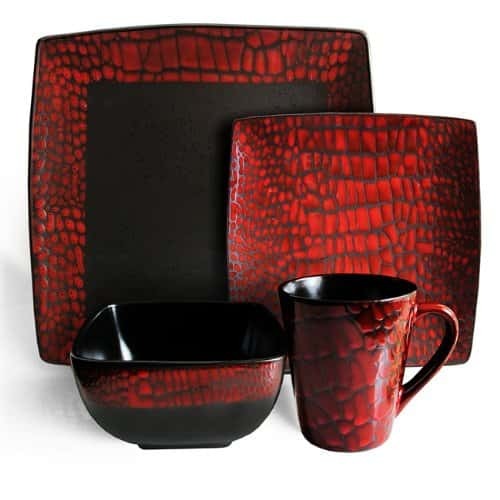 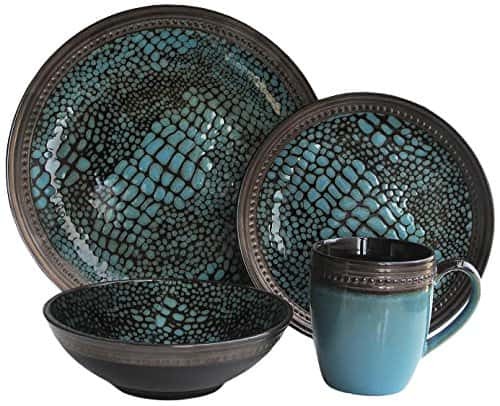 A creative dinner set that enhances your dining decor makes every table setting a work of art. 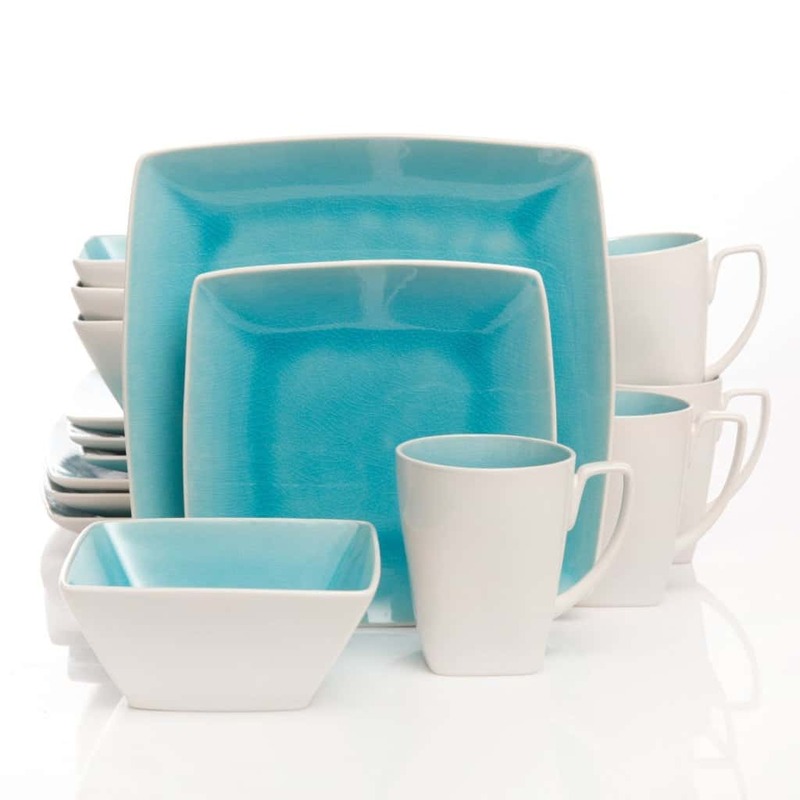 Some people like to have just one dinner set and others like to have quite a few. 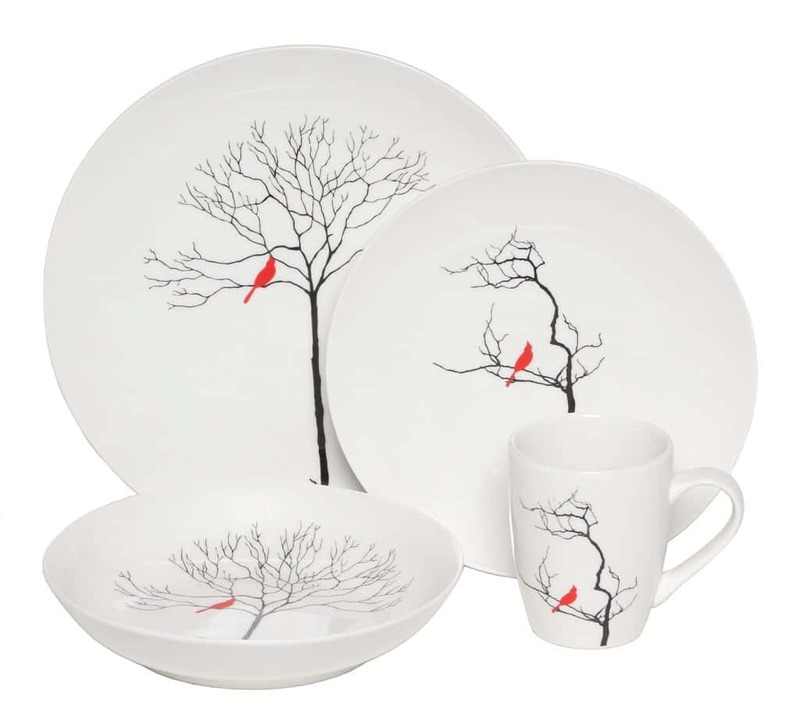 It's a good idea to have at least two. 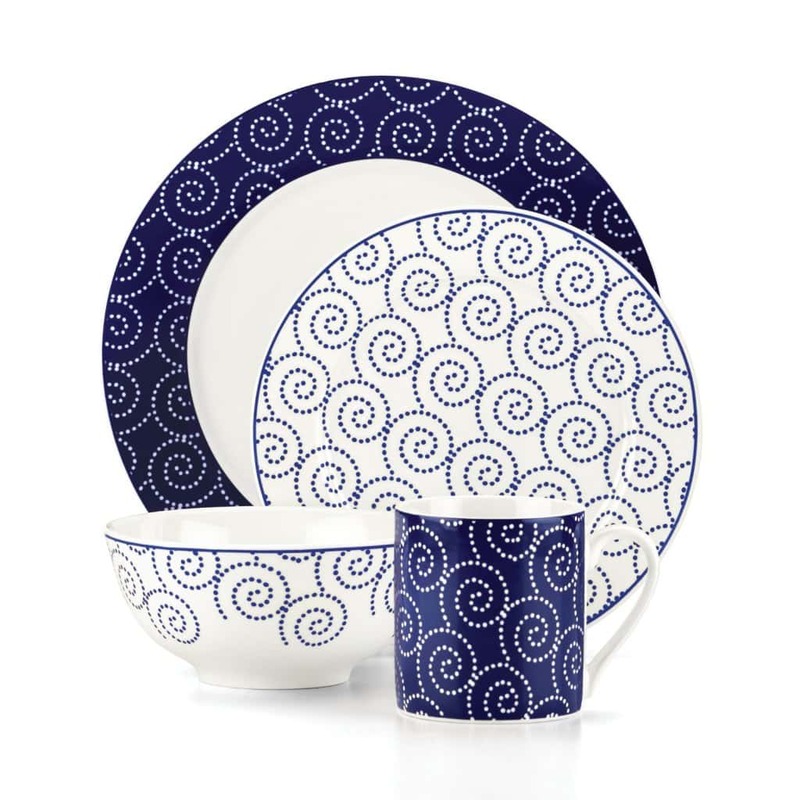 One for everyday use and one for special occasions. 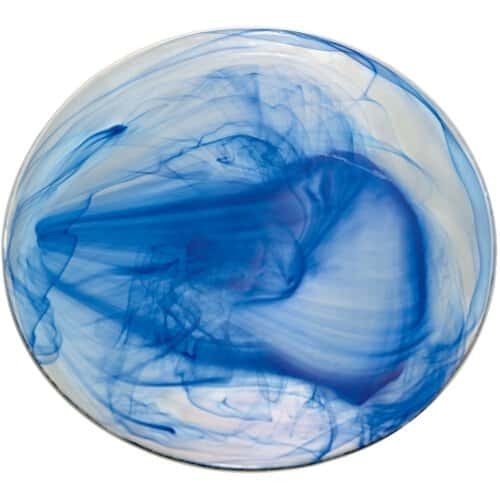 Plain colors are an excellent choice for everyday use because you can easily buy more pieces when anything gets broken. 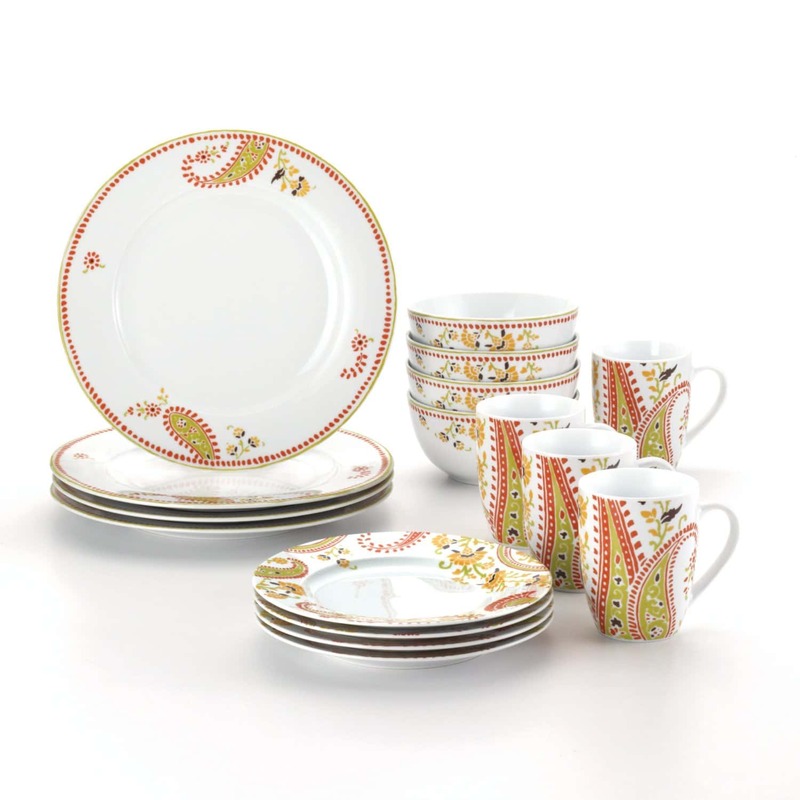 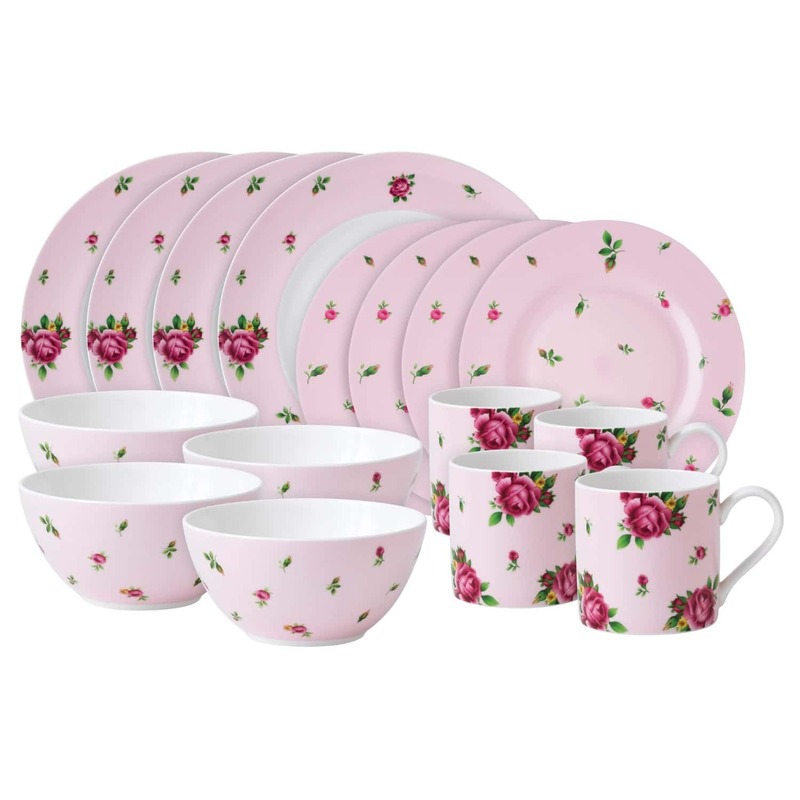 A dinner set that is only used on special occasions can become a part of traditions in your home. 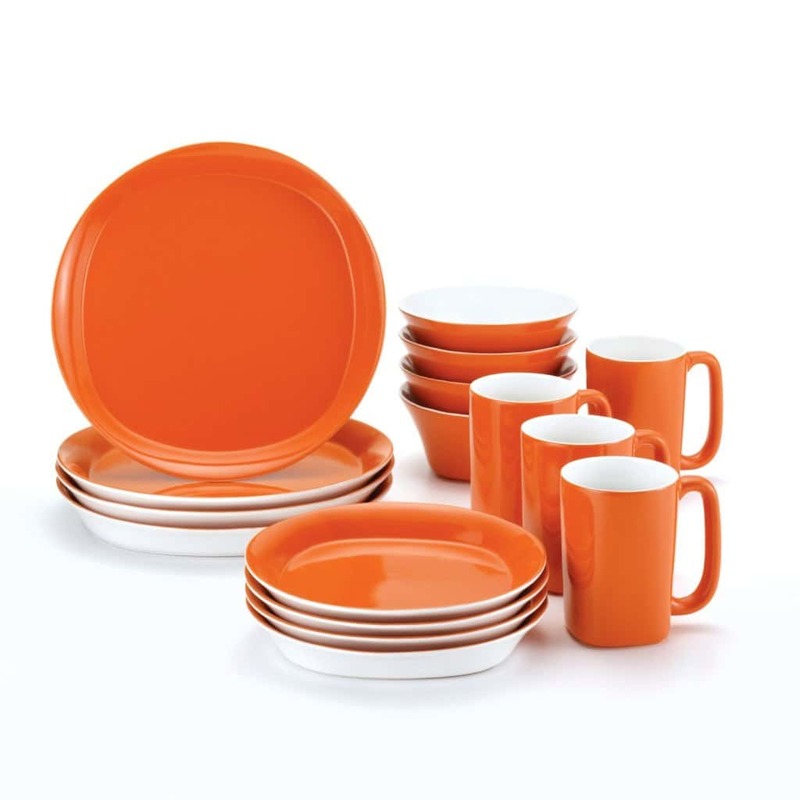 Here are 20 Cool Modern Dinner Sets.